Are you looking for a pressure washer that will help you to get your cleaning chores done faster than you ever thought possible? 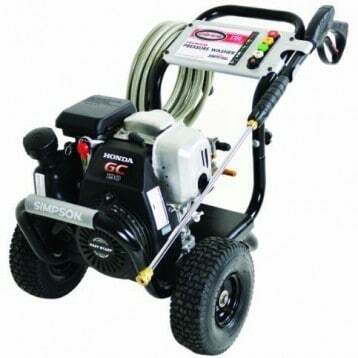 Do you need a light duty pressure washer that is proven to get your surfaces cleaner than other makes and models? The Karcher K3 Follow Me pressure washer provides the right amount of cleaning power where you need it most. With 1800 PSI that comes from using just 1.3 gallons of water per minute, you’ll also find it for an amazing deal right now on Amazon: it’s just $159. What Are the Key Features of the Karcher K3? One of the biggest problems that comes with a pressure washer is mobility. Some units have attempted to solve this by incorporating spray hoses that are as long as 50 feet. Others have focused on becoming very lightweight so they can just be carried backpack style. The Karcher K3 has incorporated a different perspective: the Follow Me feature. 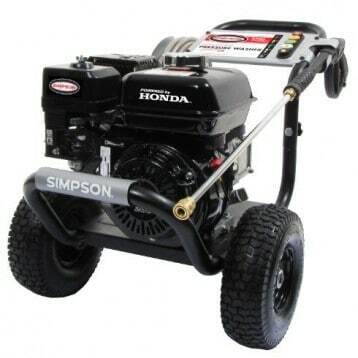 The pressure washer sits on 4 wheels and is designed to follow you as you clean – it’s the only 4 wheel pressure washer on the market right now. This means fewer interruptions because you don’t have to go back and move the equipment. Here are some additional highlights to think about with the Karcher K3 pressure washer as well. Options on the spray handle allow users to be able to quickly change from low pressure soaping and soaking to high pressure spraying in an instant. Users can boost power by up to 50% by using the included DirtBlaster spray wand. 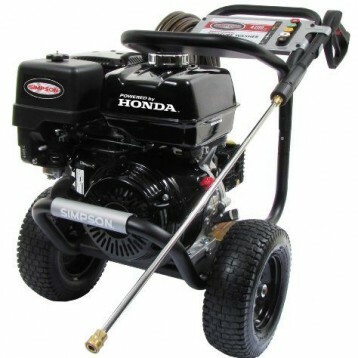 The pressure washer itself only weighs a little over 16 pounds, making it very easy to carry around to a new location when necessary. Because of its design, there are going to be certain home applications, notably stairs, that aren’t very suited to the Karcher K3. A more traditional light duty power washer would be suitable under those circumstances. 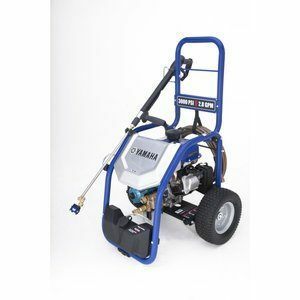 For those who have long concrete driveways or extensive decks to clean, however, this portable pressure washer is going to help get the job done quickly, quietly, and effectively. Why Choose the Karcher K3 Today? Even if you’re not a fan of the 4 wheel design, there’s no denying the quality of the N-Cor pump that has been included with the Karcher K3. This pump is not only self-priming, but it is also siphon capable. It’s non-corrosive and highly durable, allowing you to draw from a standing or provided water source. This isn’t a professional grade pressure washer at 1800 PSI. We’d love to see a bit of a longer hose to help facilitate a better overall user experience. 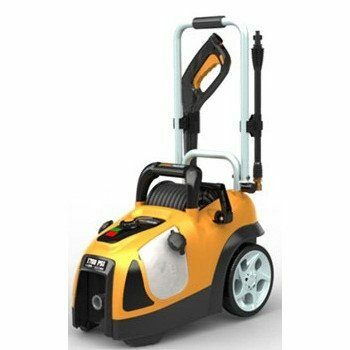 Overall, however, this is a high quality pressure washer that will help you manage your light duty pressure washing needs effectively. If you have decks to clean, patios to wash, or vehicles to make sparkle, then you may wish to take a close look at the innovative Follow Me design of the Karcher 3. 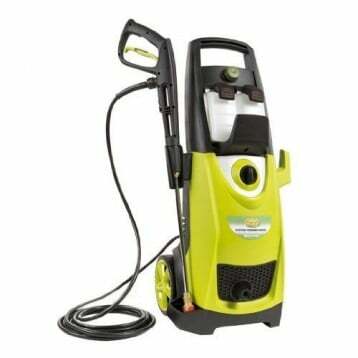 Click here to view pricing on Amazon and find an awesome deal on the Karcher K3 Follow Me Pressure Washer.